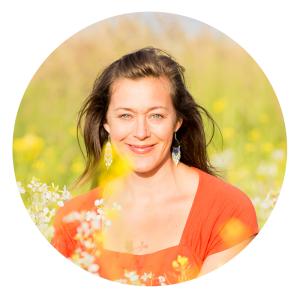 Alignment Matters allows readers to troubleshoot their human machine and resolve the deeper alignment issues affecting their health. 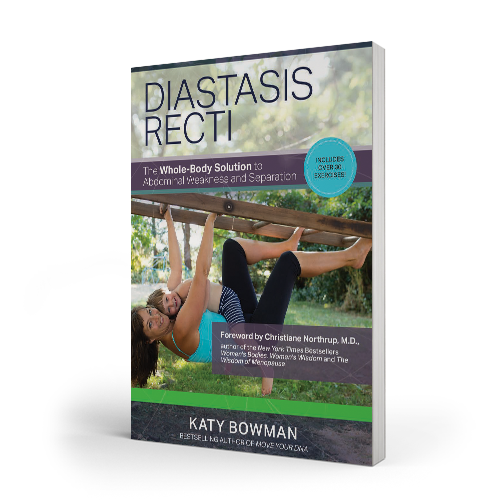 Through her blog, “Katy Says,” biomechanist Katy Bowman has been educating hundreds of thousands of people about optimal alignment and natural movement since 2007. 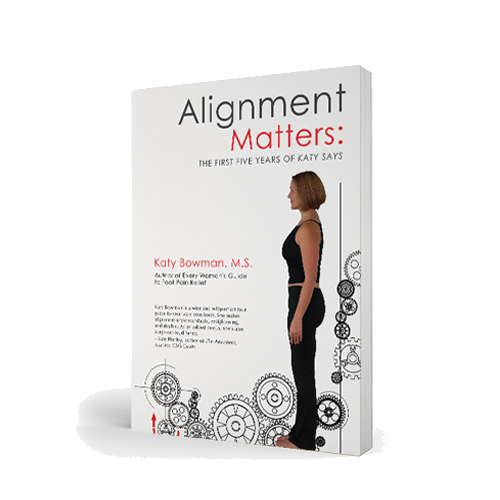 Alignment Matters contains the ﬁrst ﬁve years of her short essays in an easy-to-follow format, with chapters on each area of the body. 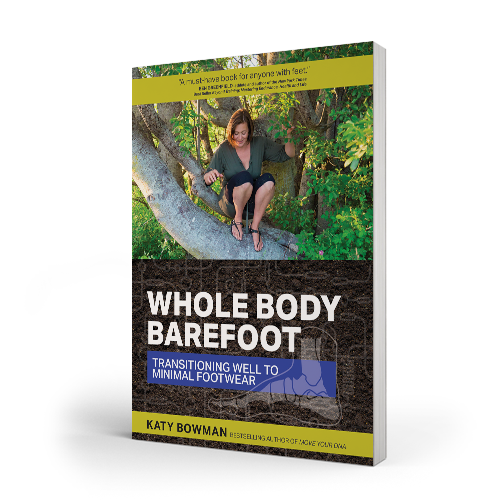 There are chapters focused on the feet, on the pelvic ﬂoor, and on the head and shoulders; also covered are walking and gait, pregnancy and childbirth, the cardiovascular system, and how to return to natural movement. 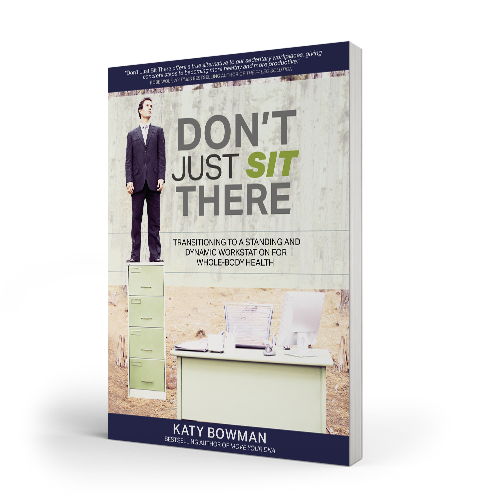 Bowmanʼs clear, engaging text lays out a “userʼs manual” for the human body, including stretches, habit modiﬁcations, spiritual insights, and enough belly laughs to soften even the tightest posts. Couch potatoes, professional athletes, and everyone in between all have something to learn about their bodies. 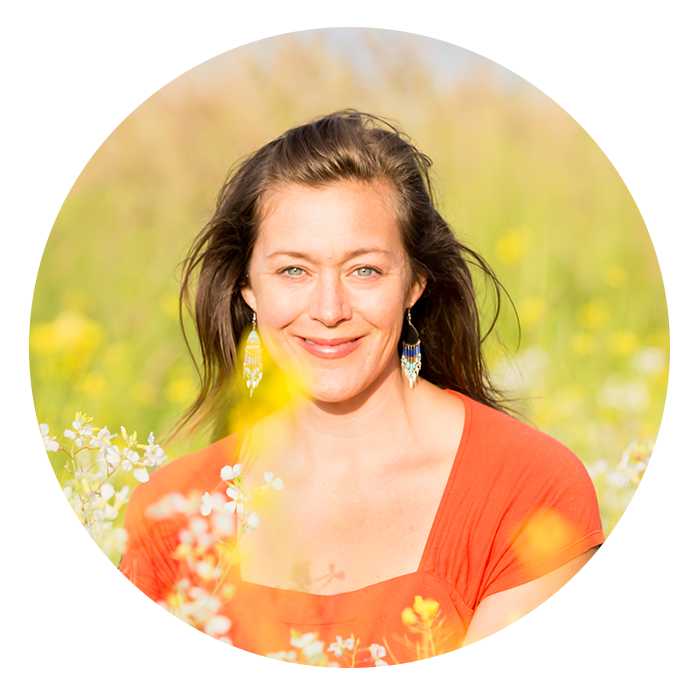 With Alignment Matters, they will learn how to keep every part their human machine working optimally, over a lifetime.